Golf is more than a sport—it’s a feeling. When you play golf, there are no obligations weighing you down or deadlines to think about. It’s simply you and the fairway. 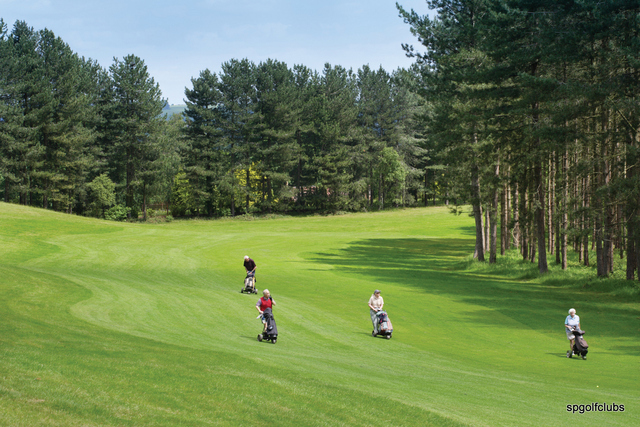 Why not make your golfing experience even better by choosing a course that’s as grand and soaring as you feel when you play? 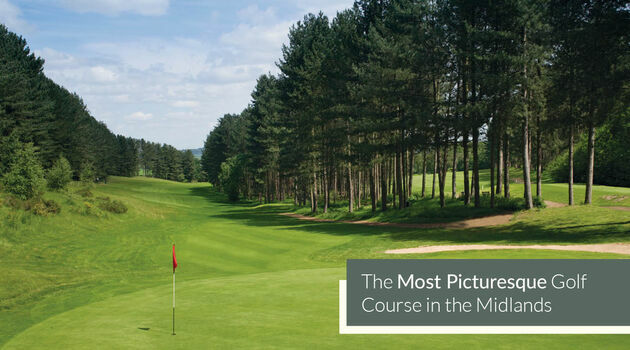 The Staffordshire Golf Club’s wooded parkland course offers some of the most picturesque holes in the UK, with tree-lined fairways, fast undulating greens and a huge dog leg amongst 60-foot tall firs. Lose yourself in our avenues of pines, firs and rhododendrons. You’ll think for a moment that you’re in the middle of Scotland! Our course features a driving range and practice area where you can hit a few balls around before committing to 18 holes, and our restaurant and bar area is ready to serve you when you’re finished. 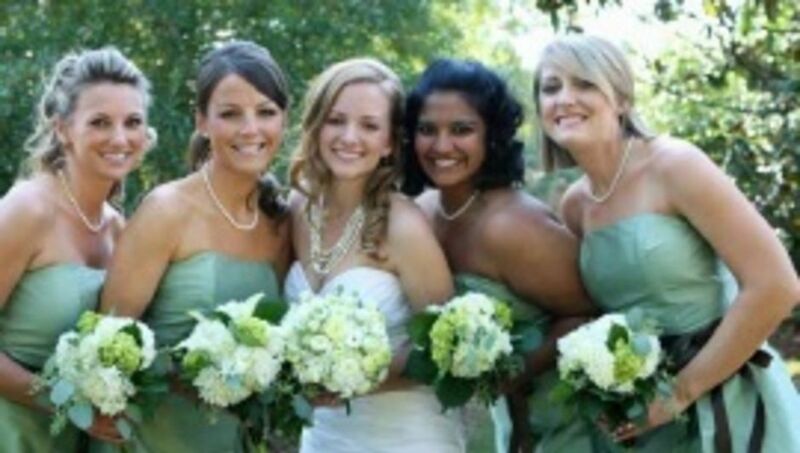 We also have facilities for your wedding, conference or party. 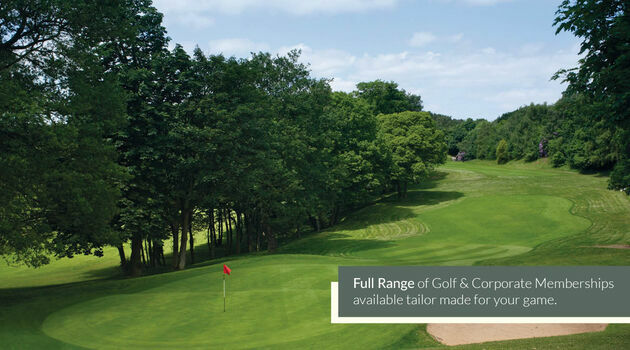 Come visit us today and see why we are home to one of the most successful golf teams in the west midlands. 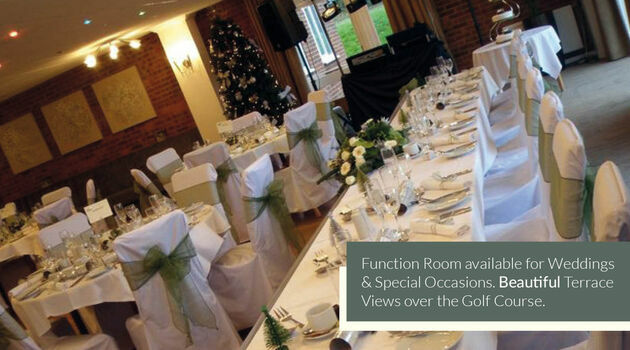 We have recently changed the name of the club from Swindon Golf Club to The Staffordshire Golf Club. Still the same great course, same owners, just a new name ! ​FULL Ping Wood / Iron Range Now in Stock ... Demos available to try. 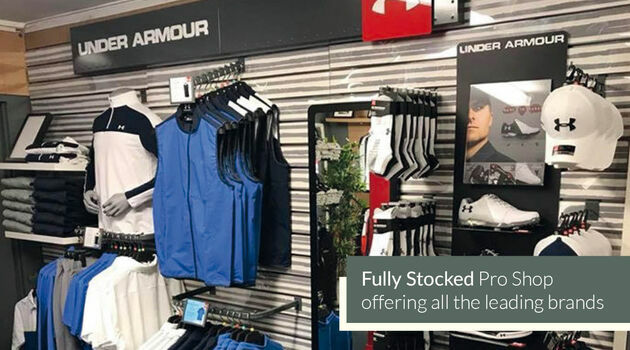 Call our Head Professional Matt Lilley to book your FREE Custom Fitting Today!! The end of season 'C' rating removal has been applied.